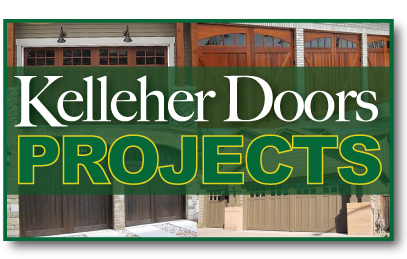 Kelleher Doors has been in business since 1976. We have over 40 years of experience in business. 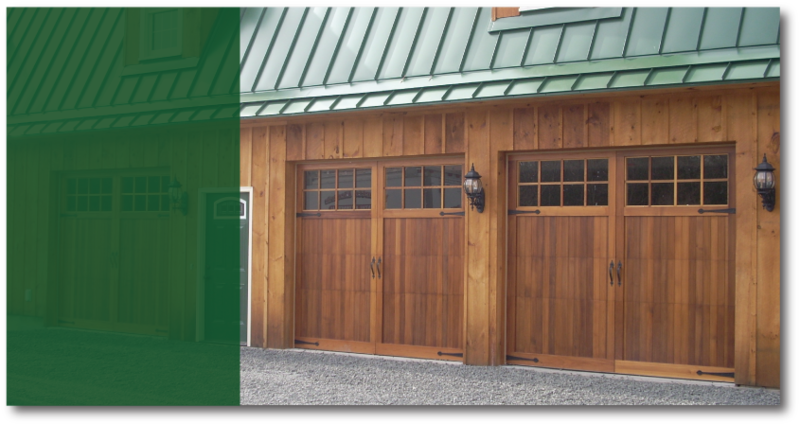 We provide new doors and electric openers for residential and commercial construction. 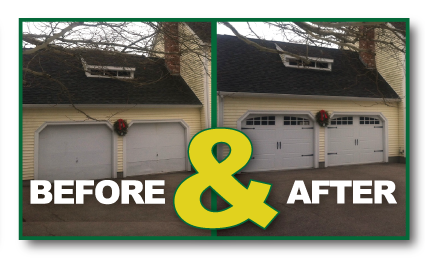 We also service and replace old doors that have either aged or been damaged by accident. We cover Rhode Island and Massachusetts, including Martha's Vineyard and Nantucket.